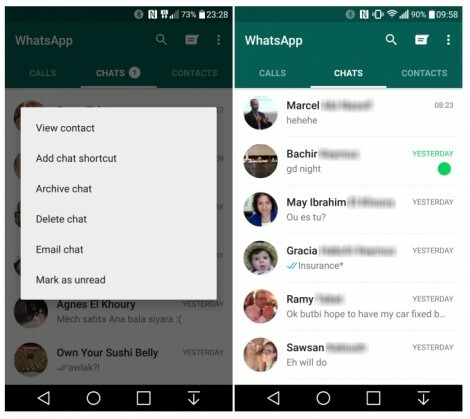 The most recent version of WhatsApp for Android that there is already for download through its website and it’s coming soon to the world through Google Play brings two new features that users have been asking for enough years. 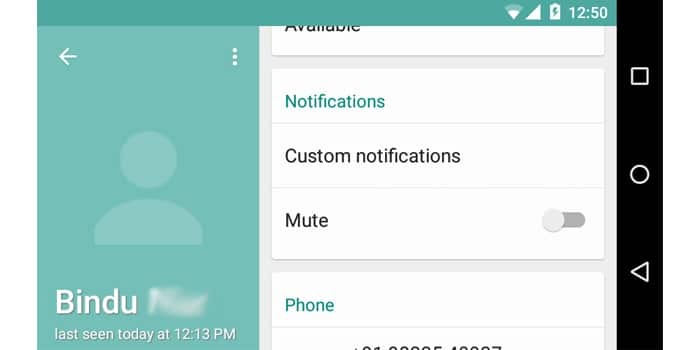 Finally we can silence contacts and customize notifications for each one of the contacts and groups so that with the sound or the notification light we know who has sent us a message through WhatsApp. 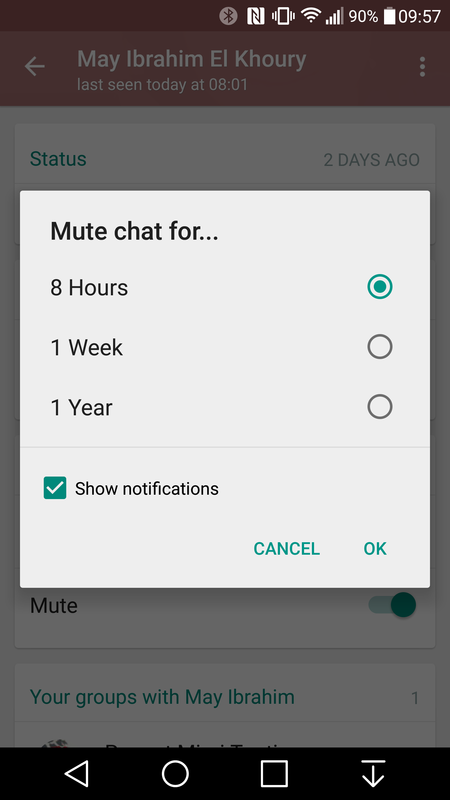 As for groups we can now mute contacts. 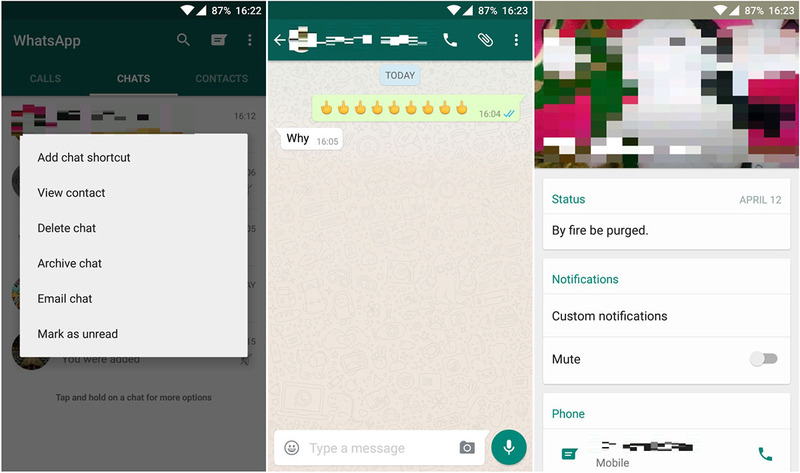 For silence a WhatsApp contact the first thing we have to do is to access your information, either by clicking on their name from their chat either by accessing from “Menu > view contact”. 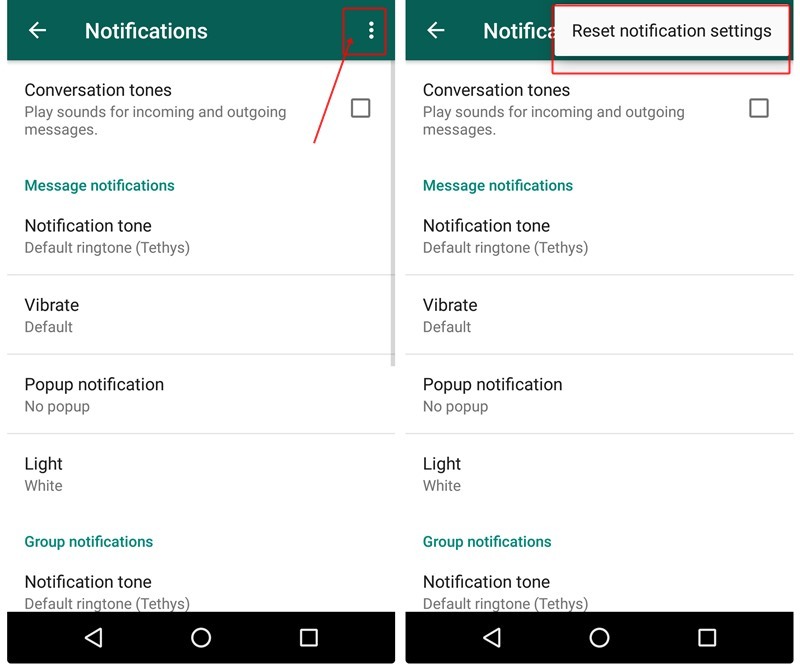 There on their information card, in the new section notifications only have to activate the new silence. We can silence in contact for 8 hours, 1 week and 1 year. 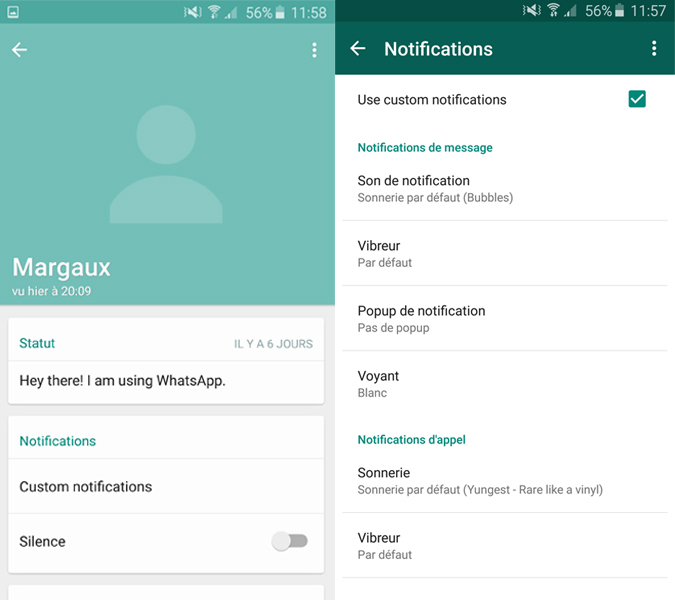 In this new section we also see that we can new customized notifications. 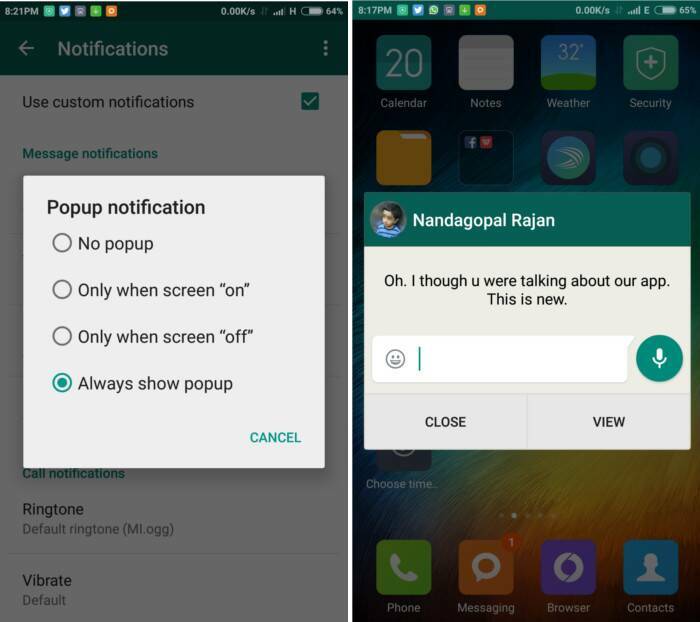 As the name suggests we can customize notifications for each of your contacts and groups. 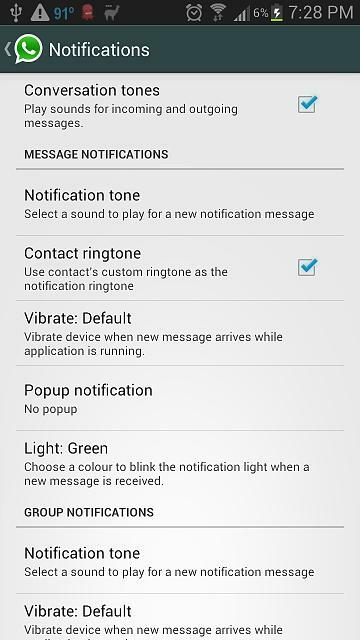 Among its options, we can change notification ringtone, ringtone, notification light color and set vibration. How to Use Pencil Skirt?